A Rush of Love: Happy Blogversary to me! 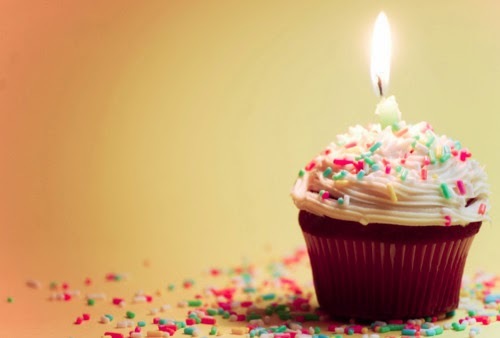 I can't believe that my blog is a whole year old today! Something that I started as a way to meet other mums and to fulfill my writing hobby has become a real passion! I've met some lovely people and have been given so many wonderful opportunities. Thank you for reading my ramblings! I honestly knew nothing about blogging before I started and it has developed into something I never could have imagined! I'm going to keep building my little blog and who knows where it will be this time next year, it's so exciting! I'd love it if you would follow me on Facebook, Twitter or Instagram. Call it my blogversary present! Thanks everyone! The cake is on me!